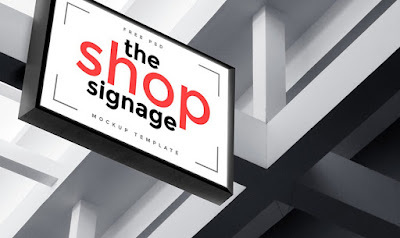 Friends, here’s a photorealistic shop signage mockup template that will make your branding stand out in an outdoor environment. The PSD file contains smart-layer that will help you replace your own logo or branding identity design in the signage board. Highly useful for outdoor advertising presentation.